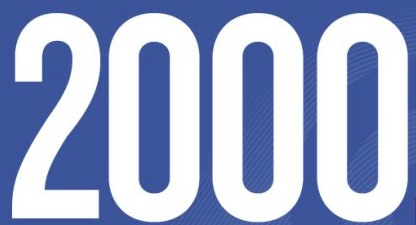 We hit 2000 visits on the blog! Thank you everyone who has visited and followed my blog. I appreciate your support!